OpenAMIP is an IP based protocol that facilitates the exchange of information between an Antenna Controller Unit and a satellite. The use of VSAT technology for mobility applications has expanded greatly in the past five years. During this period of growth new advances were developed to make it easier to implement a VSAT solution. One of the early challenges for VSAT networks was the fact that the manufacturers of VSAT infrastructure equipment were separate companies from those that produced stabilized VSAT antennas. This meant that custom integration work often needed to be done by a service provider or network integrator to make sure that the components of a solution offered to a maritime customer would work as designed. After extensive work was undertaken between iDirect and several leading stabilized antenna manufacturers to make their systems interoperate iDirect developed the OpenAMIP protocol in 2006 as an industry-wide open-source standard for antenna-router integration. 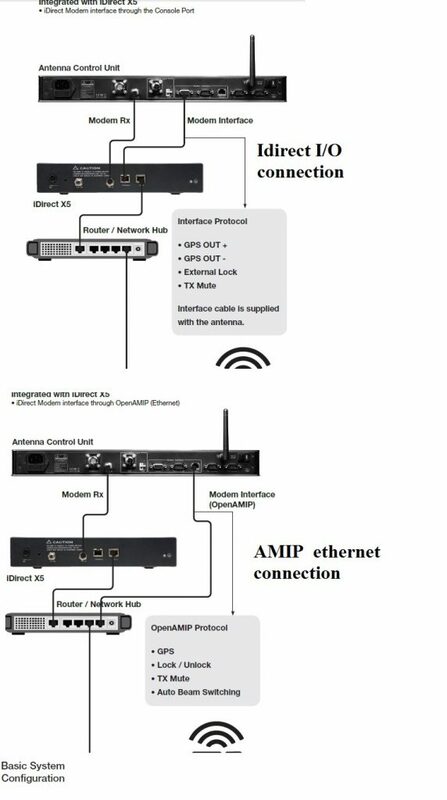 OpenAMIP is an IP based protocol that facilitates the exchange of information between an Antenna Controller Unit and a satellite router. It allows the router to command the antenna and enables the use of Automatic Beam Switching (ABS), which transfers connectivity from one satellite beam to the next as a vessel passes through multiple footprints. In addition, OpenAMIP and ABS enable service providers and their customers to meet government regulations by commanding the antenna to mute the signal in no transmit zones. 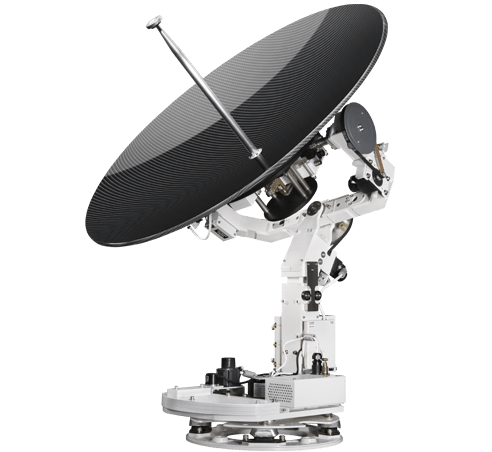 iDirect has since integrated the open source code into its mobility VSAT platform, and has established a formalized qualification program for satellite antenna manufacturers. The OpenAMIP protocol eliminates the need for proprietary coding to make new antennas or routers introduced into the market work together. And it allows maritime organizations to choose from a wider selection of hardware to best suit their needs. iDirect is antenna agnostic and our platform is designed to work with all major stabilized VSAT manufacturers products. The following is a list of supported manufacturers that have adopted the OpenAMIP protocol and qualified their respective products with iDirect. Numerous additional manufacturers are currently in the implementation and testing phase to receive qualification. OpenAMIP is an ASCII message-based protocol. It is a specification for the interchange of information between an antenna controller and a satellite modem. OpenAMIP allows the modem to command the controller to target a particular satellite and also allows the modem and antenna controller to exchange information. Using a satellite modem, for example, will allow automatic instructions and/or parameter settings to be sent to the Sea Tel antenna controller to target and track the desired satellite. These parameters and settings include, but are not limited to, satellite longitudinal position, tracking frequencies, LNB band selection, polarity (horizontal/vertical) and cross pol / co-pol selections to name a few. 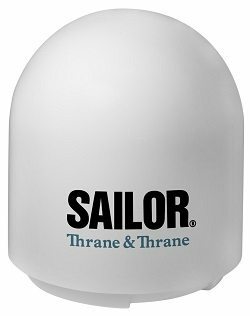 Sea Tel’s Quad L/O Ku Band LNB ensures that Sea Tel’s USAT and VSAT systems are a global antenna system. 60 seconds or less reduction in switch time between satellites if using iDirect modems. 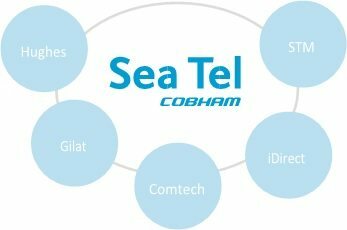 Significant decreases or complete elimination of downtime required to configure the Sea Tel antenna for the desired satellite. Elimination of mechanical intervention when switching between multiple satellites or different beams of the same satellite. Automation of loading satellite parameters into option files in the iDirect modem for each desired satellite. “OpenAMIP” protocol developed by iDirect is adopted as industry standard to improve integration between stabilized antennas and remote satellite routers. On September 7, 2010 VT iDirect, Inc. (iDirect), a company of VT Systems Inc. (VT Systems), announced that leading manufacturers of stabilized marine VSAT antennas – Sea Tel and Intellian– have implemented the OpenAMIP protocol developed by iDirect and completed successful interoperability testing with iDirect’s suite of broadband satellite routers. Nine additional antenna manufacturers are in the process of implementing the OpenAMIP protocol and working with iDirect to qualify that their systems are interoperable. 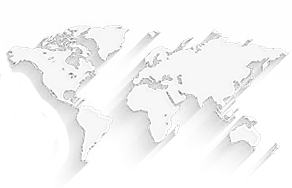 iDirect is a world leader in satellite-based IP communications technology.“OpenAMIP” protocol developed by iDirect is adopted as industry standard to improve integration between stabilized antennas and remote satellite routers. iDirect developed the OpenAMIP protocol more than eleven years ago as an industry-wide, open-source standard for antenna-router integration after extensive work was undertaken between iDirect and several leading stabilized antenna manufacturers to make their systems interoperate. iDirect has since integrated the open-source code into its maritime VSAT platform, and has now established a formalized qualification program for satellite antenna manufacturers. 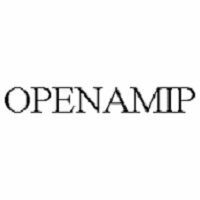 The OpenAMIP protocol eliminates the need for proprietary coding to make new antennas or routers introduced into the market work together. And it allows maritime organizations to choose from a wider selection of hardware to best suit their needs.